Home » Uncategorized » We really do Need you! Please get in touch at poolside or in the viewing area. We Need your help. We need people to fill these roles and also have a 2nd for these roles. 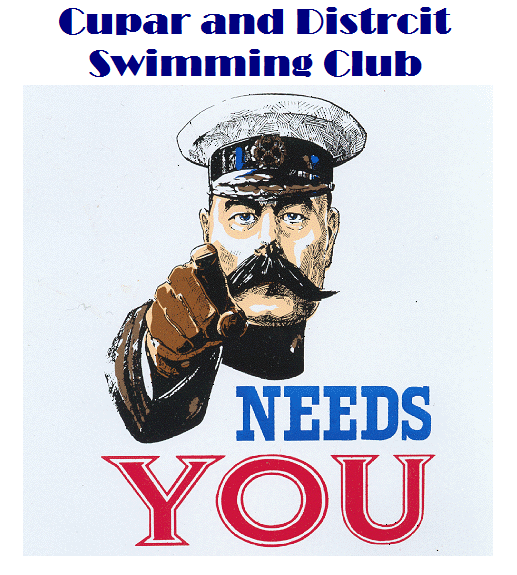 Can you help because the club can not function with out them! All training and courses are provided by the club and Scottish swimming and can contribute to people CPD programs.